The calm of a strange fantasy world is shattered by ruthless civil war. Mirage is a skill-based multiplayer FPS made by Torn Banner Studios, creators of Chivalry: Medieval Warfare. The game lets you tear your enemies limb from limb with destructive magic and melee combat. With an unparalleled focus on truly feeling in control of your magic and sword, Mirage demands combat creativity and will challenge you like never before. Warriors armed with steel and magic bring violence and death as they do battle across a fantastical Arabian and Persian-inspired setting of desert sands, market bazaars and grand palaces. Experiment and find your perfect playstyle between six diverse classes including stealthy assassins, hulking brutes, powerful mages and more. Obliterate your enemies with powerful magic or silence them with a sword. 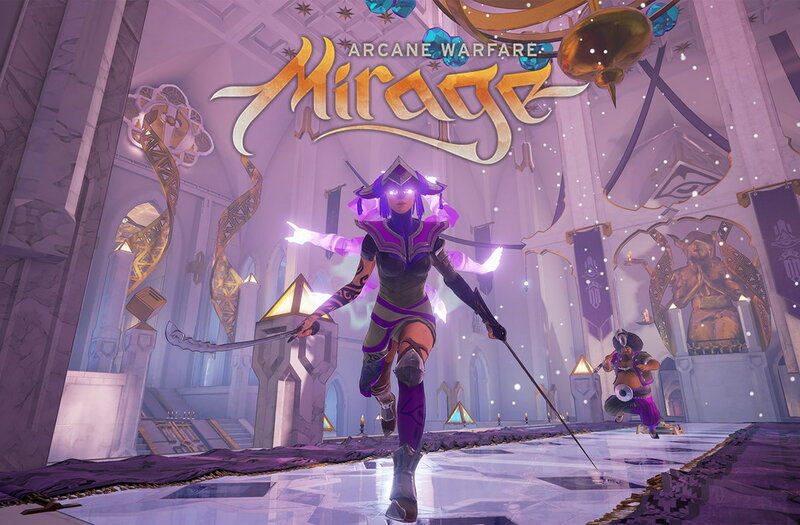 Mirage: Arcane Warfare is a new competitive multiplayer FPS about steel and spells. Mirage demands time and patience to master with skill-­based, competitive gameplay that feels like a sword fight from 20 feet away. Block any attack – ranged or melee – in bloody combat where you can feel the shock of every blow. Player choice is everything. 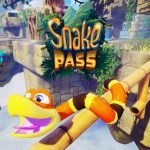 With options for every playstyle, battle in a variety of team-based multiplayer modes and harness six diverse character classes with a selection of combat loadouts. Steal ancient magic artifacts and assault opulent palaces in multiplayer modes that tell a story of arcane civil war. Find the battlefield of your choice with a new matchmaking system or classic server browser, then make an entrance with customization options to help your warrior stand out. 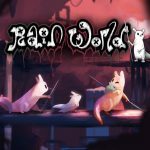 Experience the thrill of fantastic battles with an ultra­satisfying, dynamic gore system as limbs fly, blood gushes and heads are dismembered in cathartic, joyful destruction.